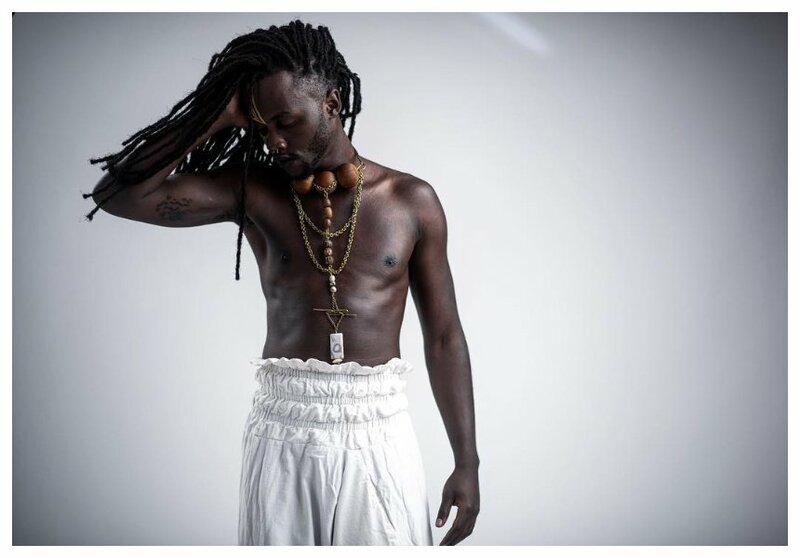 Lupita Nyongo’s younger brother Junior Nyong’o has raised eyebrows over his choice of clothing. The rebellious young actor stepped out in a dress to the surprise of many. 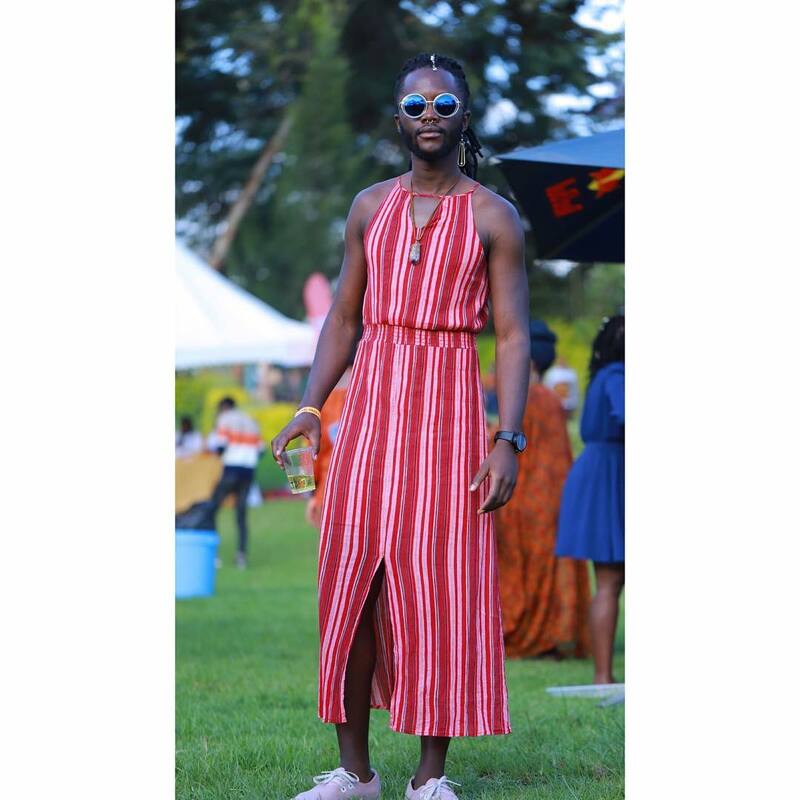 Last Sunday November 4th, Junior Nyong’o turned up at Ngong Racecourse for Blankets and Wines festival while wearing a full dress. 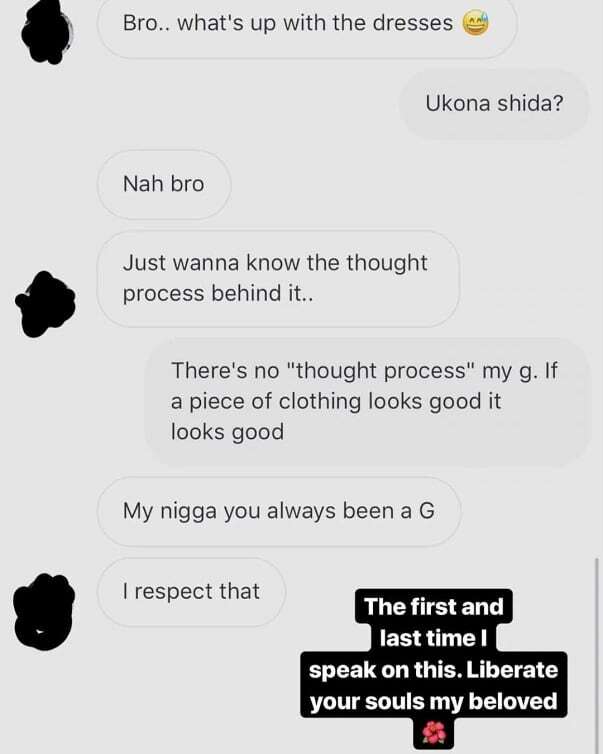 Junior Nyong’o defended his choice of dressing in a post on Instagram. He shared a screenshot of a conversation between him and a fan who sought to know why he chose to wear a dress at a public function. The Kisumu governor’s son explained that he is open to wearing anything that looks good on him. Junior stressed that he is not conservative about what men should and shouldn’t wear. ”There is no thought process my G. If a piece of clothing looks good it looks good,” Junior replied to the fan who asked him why he wore a dress.